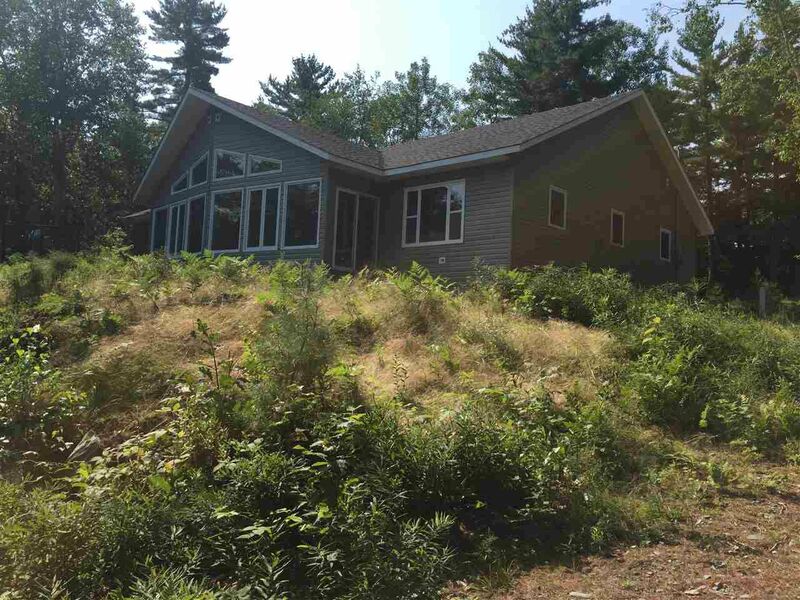 This property is on beautiful Tupper Lake and is ready for your finishing touches. This cottage or year round home has been gyprocked but will need to be crack filled and painted. Beautiful cathedral ceilings and very generous sized rooms. The sub floors are laid but are waiting for you to decide if its going to be tile or hardwood. Waiting for your finishing preferences. Quality built summer or year round home waiting to be completed and moved in and enjoyed!